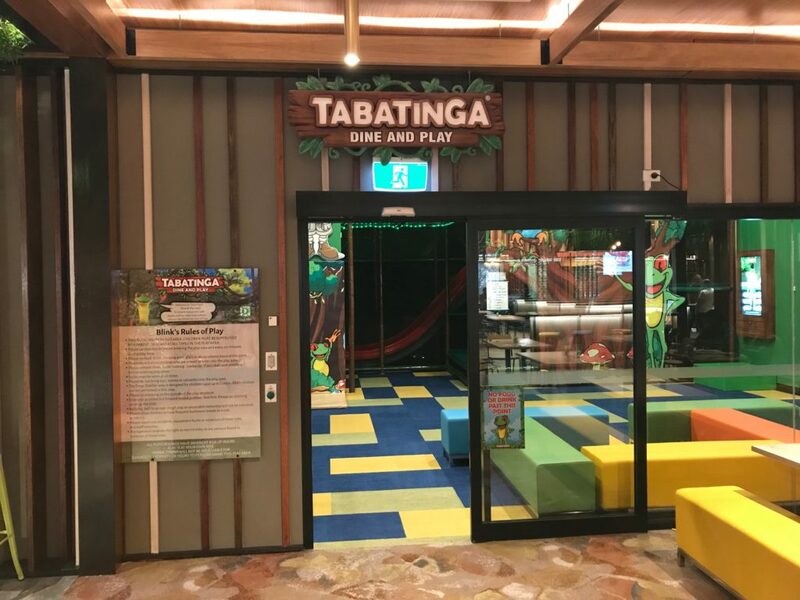 Tabatinga Goulburn is a Dine & Play Centre, this is a free play area off to the side of the Club’s restaurant facility. The equipment includes a toddler play area for children 0-3 years of age, and a larger play structure for children 4-12 years of age. All playgrounds have inherent risk of injury. Play is at your own risk. Management will not be held liable for damage to property or injury to persons using the play area. 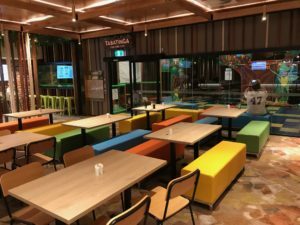 The play area is an unsupervised space. 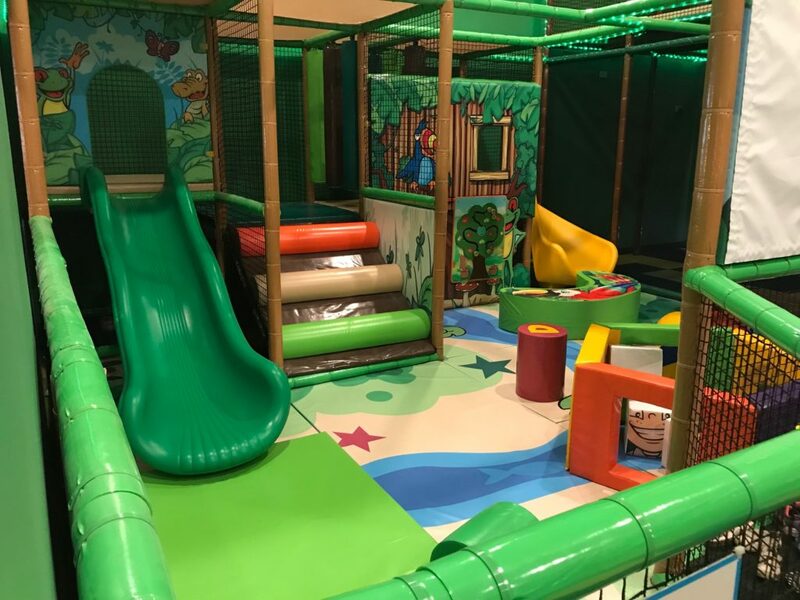 Children must be supervised by a parent or adult at all times whilst they are in the play area. Sanitize hands before entering the play area and every 20 minutes during play time. No food, drink, chewing gum, glass or sharp objects are to be taken into the play area. Do not allow children who are unwell to play in the play area. Remove shoes, loose clothing, spectacles (if possible) and jewellery before entering the play area. Socks must be worn at all times (parents included). 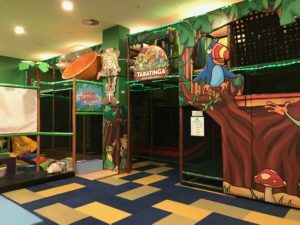 Do not bring toys, money or valuables into the play area. The Tinga Toddler area is designed for children aged up to 3 years. Older children are not permitted in this area. Slide one at a time in a forward seated position, feet first. No climbing on or up the slide. Allow children to have frequent bathroom breaks to avoid accidents.